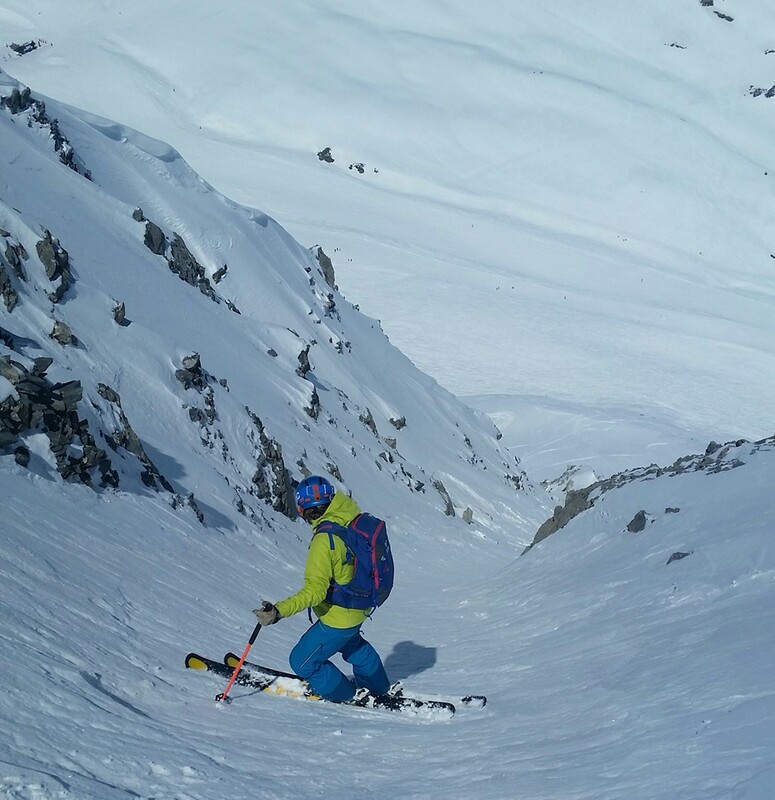 The north face of the Charvet is a super classic route reserved for skiers experienced in committing terrain. It is not route for the faint hearted. From the top the Grand pre chairlift you hike up to the rocher de Charvet . Continue along the ridge line to the end. The far right entrance normally avalanche prone so its better to access from the top different route opportunities on the way down. 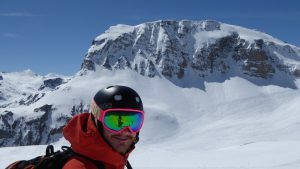 Hire a British instructor to take you to these amazing secrets to improve your off piste skiing and increase your route knowledge using fatmap. 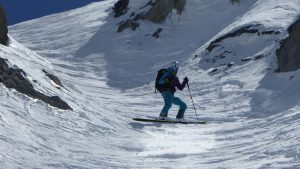 FREEFLOSKI offers Elite British Ski Coaching in the snowsure resorts of Tignes, Val D’Isere and La Grave. 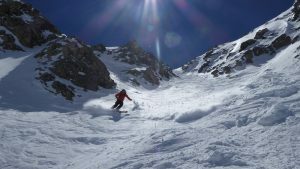 We specialise in all mountain and off piste skiing, plus backcountry ski touring and women specific ski courses. Step into your next adventure with FREEFLOSKI www.freefloski.com. We look forward to hearing from you!